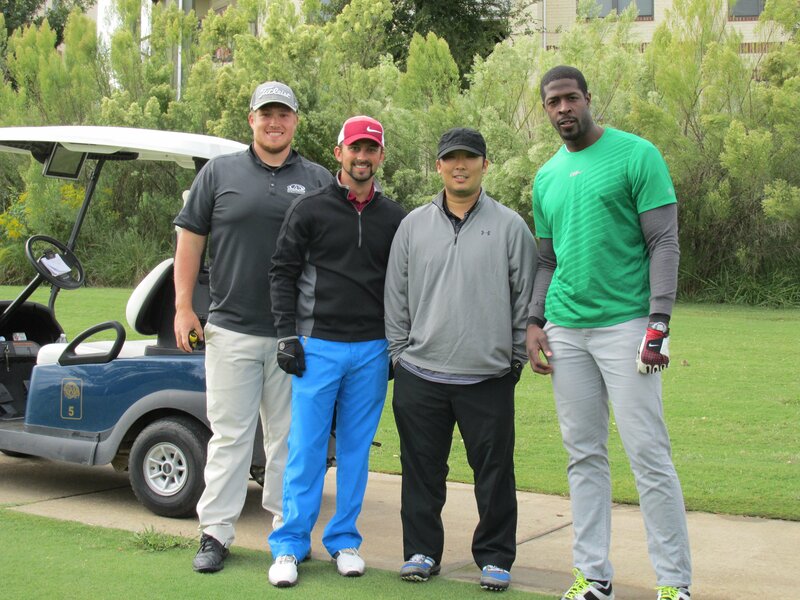 Thank you to all of the players and sponsors who participated in the 2014 Adult & Teen Challenge of Texas Golf Tour. We appreciate everyone who came out to support the Magnolia, San Antonio, and Azle tournaments. We hope to see you all next year at our 2015 golf tour. The Azle Golf Tournament on Monday, October 13th was the last tournament of the 2014 Adult & Teen Challenge of Texas Golf Tour following San Antonio’s tournament on October 6th and Magnolia’s tournament on September 15th. It was a windy day for Azle, but the cool breeze didn’t stop the players from coming out for a great day of golf. They had a good turn-out with 90 players and had some great prizes for the winners. Again, thank you to all of the players and sponsors from all three of our tournaments this year. We are grateful for your partnership in the ministry of Teen Challenge.